Best place in Orange County. Looked around, people here were nice and gave good offer so I came. Very satisfied. Fast and simple process. Great place really recommend it. Personnel was very helpful. Thank you elena you were super helpful. Very friendly personable service....very easy to obtain a loan. Thank you so much!! Great service. Nice people to deal with and speedy! I love this place, I was in need of quick cash and they been able to help me with the cash loan approval same day. Excellent Service and friendly staff to get the quick loan. The West Warner Avenue Montana Capital Car Title Loans in Santa Ana Branch has been providing the residents of Santa Ana with car title loans since June 7th 2017. 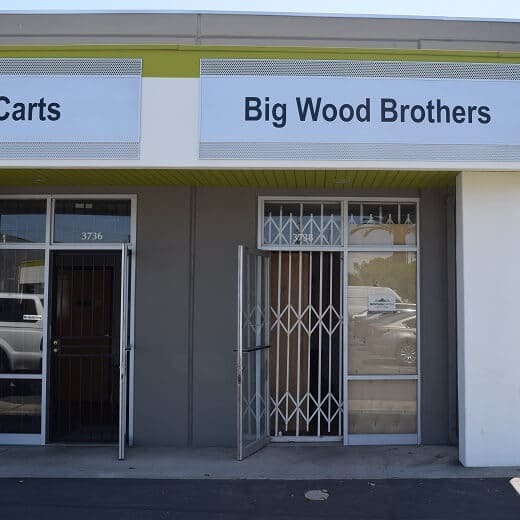 We rent a space in Big Wood Brothers. 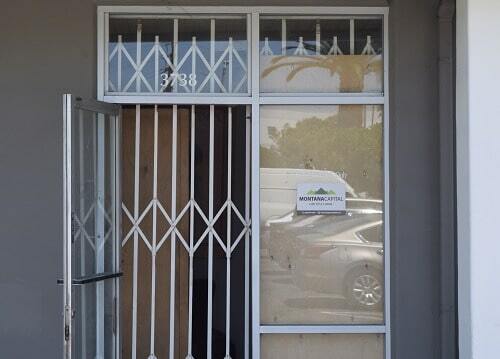 The store is located at 3738 West Warner Ave between S Harbor Blvd. and S Yale Street. If you live in Santa Ana and in need of quick cash, call us to set an appointment at the West Warner Ave Montana Capital Car Title Loans in Santa Ana branch. We are obligated to provide all our customers with unmatched customer service. Santa Ana, incorporated in 1886, was built on lands of the Santa Ana Valley that a sergeant in the Spanish army, Jose Antonio Yorba, received as a land grant from the Spanish Crown in 1770. The beautiful Santa Ana Valley is basically what today is Orange County. From Yorba’s descendants, William H. Spurgeon, formerly of Kentucky, obtained a large tract of land in 1869. On this land the town of Santa Ana was established 1886 and three years later became the county seat of the new Orange County and still is more than 130 years later. Santa Ana shares its name with winds which frequently trigger off forest fires. That’s the kind of emergency that can leave people’s careful budgeting in a complete wreck which is where our Montana Capital Car Title Loans in Santa Ana are such a boon at times of trouble. For many people, financial difficulties are an everyday struggle and most of them have poor credit score but that doesn’t mean they are out of solutions. Bad credit or no credit at all makes no difference when applying to get pink slip loans from us. We at Montana Capital Car Title Loans welcome all car owners who are in need of instant cash to apply with us for an auto title loan. We issue loans at a minimum amount of $2,600. The loan amount is set according to our credit criteria such as the value of a vehicle and the costumer’s ability to pay back the loan. Many people who own a car can use their vehicle to get an auto title loan. If you own your car then your own name will appear on the car title. If that’s the case, then fill in your car’s details and we’ll evaluate your request for a car title loan. We can consider your request for a loan since by adding our name to your title as a lien holder, we can use it as loan security. That’s why it’s called a secured loan because the car that is used as collateral provides the security that a lender requires. 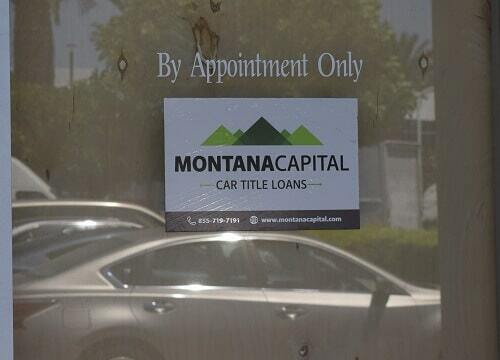 So instead of going outside, driving halfway across town, finding parking and then standing in line at a bank for a loan cashier to sit with you, wouldn’t it be easier to apply online for an auto title loan from Montana Capital Car Title Loans in Santa Ana?